The thieves are able to bypass security using equipment intended only for car mechanics, the Society of Motor Manufacturers and Traders (SMMT) said. Manufacturers are trying to stay ahead of the thieves by updating software. 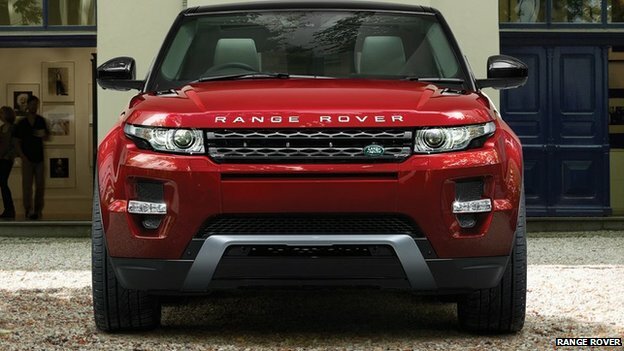 Its is increasingly being reported that London-based owners of Range Rovers have been denied insurance over the issue. The warnings follow those made by the US National Insurance Crime Bureau (NICB), which earlier this year said it had seen a “spike” in car thefts involving equipment to spoof keyless entry. Thatcham Research, which collates data on behalf of UK insurers, acknowledged the problem was widespread. Protect your vehicle with a Clifford Car Alarm – Find a Clifford Authorised Dealer today – Make Security Count.